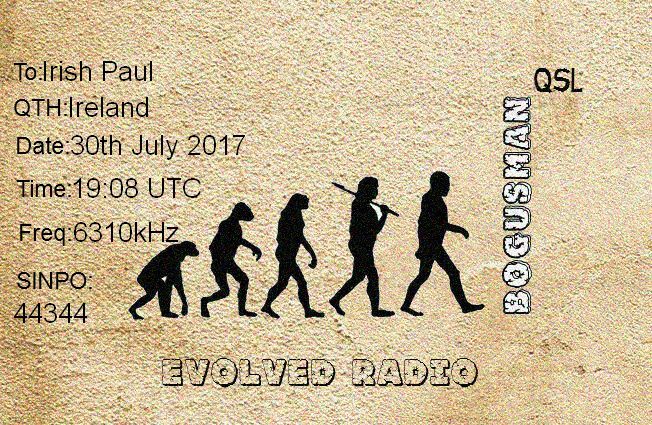 Upcoming Sunday July 30th, FRS -Holland will be on air with a Summer evening broadcast. For details please check our website at: http://www.frsholland.nl/20-latest-news/105-frs-on-air-sunday-july-30th.html . Hopefully we will meet next Sunday! 6260-20.45 AWRS. Survivor, Billy Idol, Status Quo And Neil Young Sinpo 34333. Very Poor Conditions Here Today. 6305-17.25 Summer Meeting Radio The Corrs, The Cranberries And Nickleback Sinpo 43333.